Coinhako Super Wallet: OMG, Giveaway, ERC20 and more cryptocurrencies! We are adding not 1, not 2, but multiple cryptocurrencies in the coming weeks with our latest addition, the Coinhako Super Wallet! Coinhako Super Wallet. What is it? 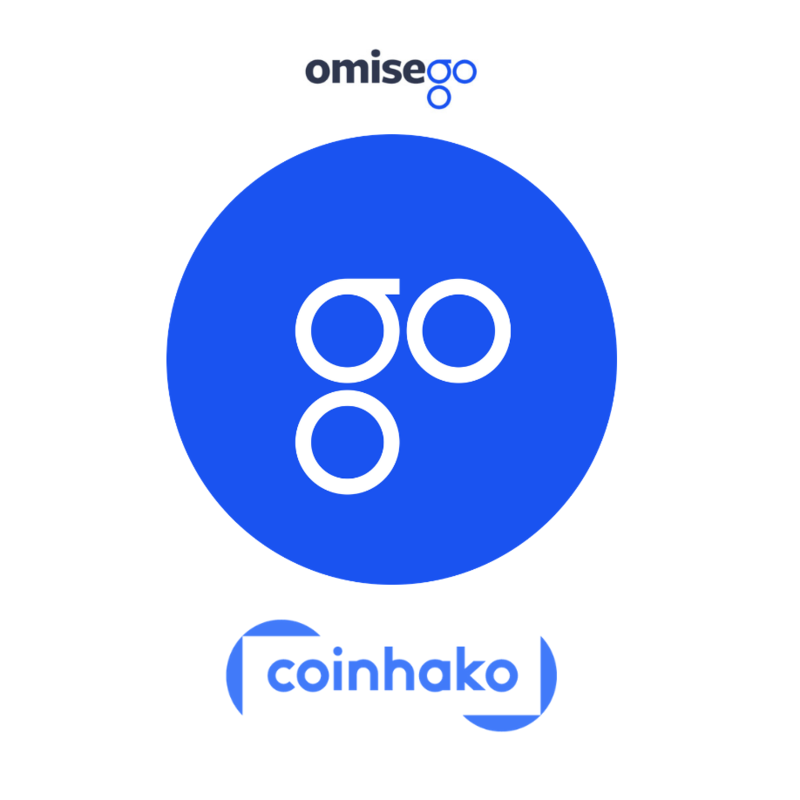 We are very glad to announce that Omisego (OMG) is now available on Coinhako. You will now be able to send & receive OMG tokens with your Coinhako account. **Please note that only sending and receiving of OMG is currently available. Buying and selling will come at a later date. Omisego is a peer-to-peer (P2P) cryptocurrency exchange platform built on the Ethereum (ETH) platform. It was built with the intention to disrupt traditional financial institutions by providing users with an alternative platform to financial services ran on Blockchain. The OMG token is an ERC20 compliant token which helps to run processes on the OMG network through computation and enforcement and can be purchased as an asset for your perusal. OMG has been a hit with fellow blockchain enthusiasts over the years and has broken into the top 20 cryptocurrencies multiple times. We are excited to add this cryptocurrency to the Coinhako portfolio and do let us know what you think about it! For more information about OMG, you can read their whitepaper. 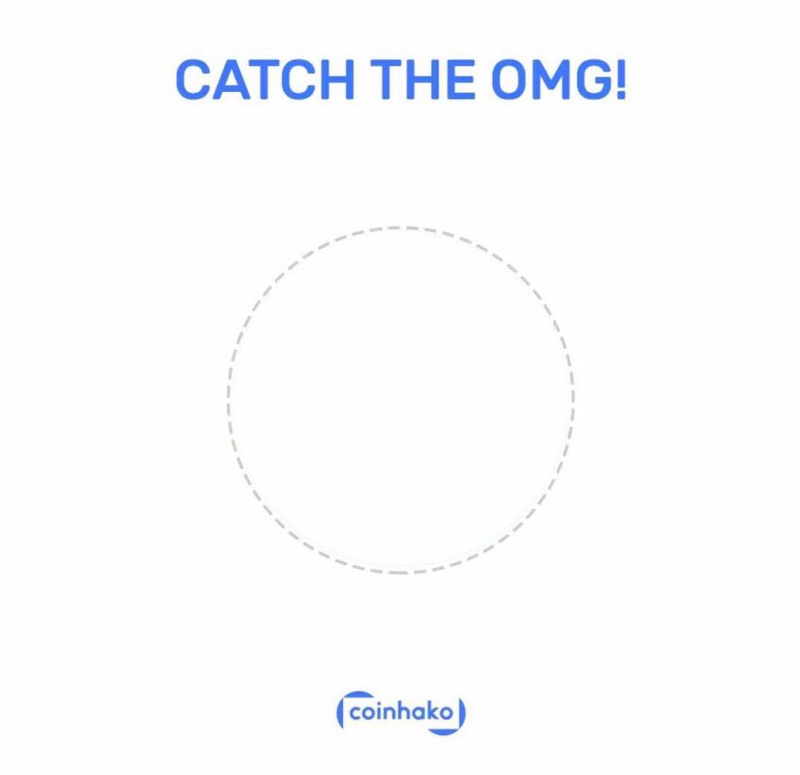 Stand a chance to win 10 OMG tokens by capturing the flying OMG logo in the middle of this circle, which will appear on the Coinhako Facebook Page at 8pm, on the 9th of September 2018. For full details about the competition, keep a look out for our Facebook post once it is live. Hint: Only the fastest people will be rewarded! Coinhako Super Wallet! What is it? Here at Coinhako, it has always been our mission to help improve access to Blockchain technology and Cryptocurrencies for the greater Asia-Pacific Region. With the Super Wallet, we will be adding on ERC20 support capabilities to our platform. In other words, more cryptocurrencies can now be supported at Coinhako! ERC20 is a token standard that allows a token to run smart contracts and processes on the Ethereum network. This is also the standard which spearheaded the increase in blockchain-based applications in the last 2 years as it enables the Ethereum network to be a base for developers and/or businesses to create new applications through permissionless innovation. 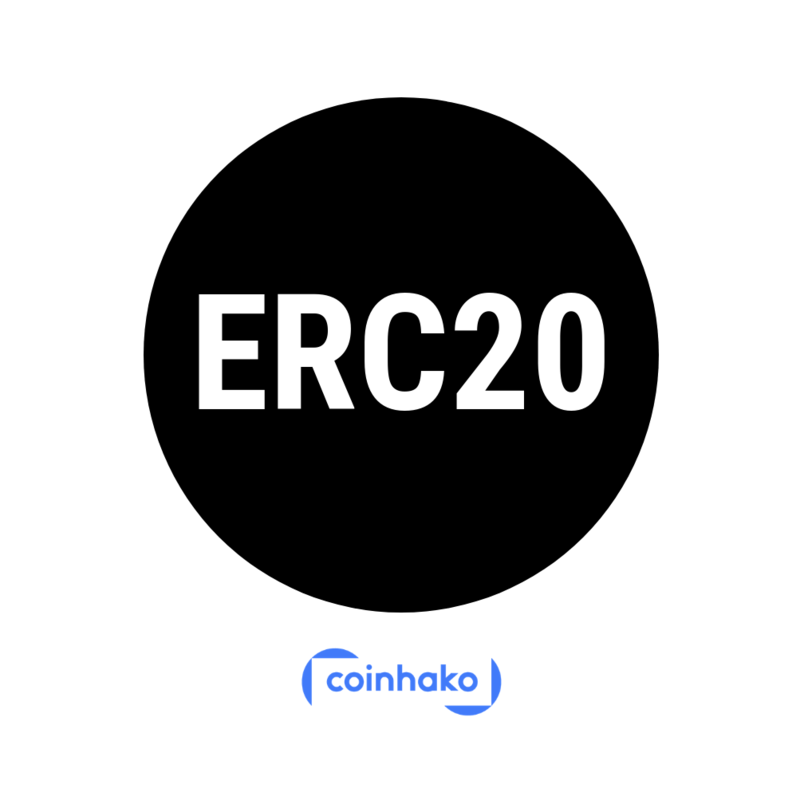 **Kindly note that not ERC20 tokens will be supported, please only cryptocurrencies that are available on Coinhako. 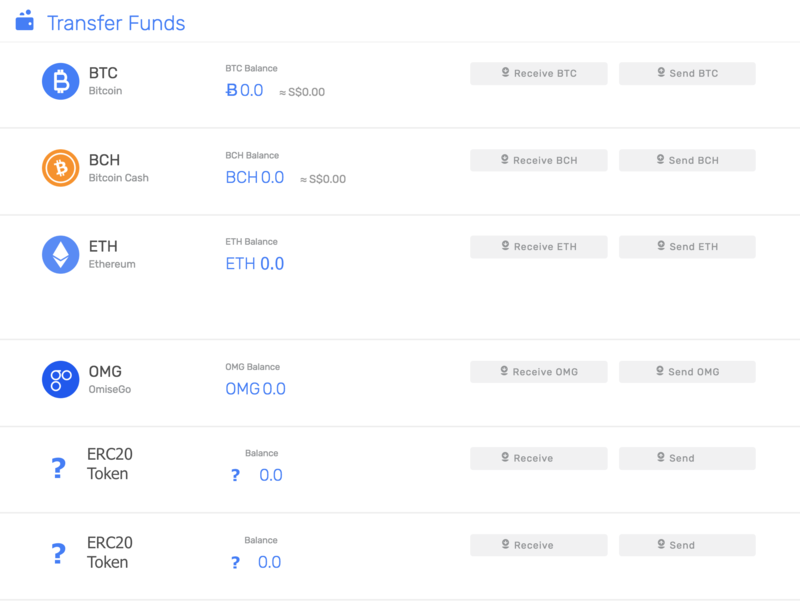 For information on all supported cryptocurrencies, kindly refer to your dashboard on Coinhako.com or here. We are glad to share that with ERC20 support, we will be adding on many more cryptocurrencies for you! Visit your dashboard on the Coinhako web platform today and you will see additions of new cryptocurrency wallets already available. For information on all supported cryptocurrencies, kindly refer here. If you missed our previous update, we have changed all our Ethereum (ETH) addresses to support ERC20. In other words, your ETH address will now be able to receive other cryptocurrencies provided they are ERC20. **If you have not generated a new ETH address, please do so here. Should you have any enquiries, please do not hesitate contact us or you can visit our Information Page for support articles. ← Litecoin (LTC) on Coinhako and giveaway contest!